Crisalix participates in the Paris Breast Rendez-vous Meeting 2018. We are happy to invite you to attend Sebbin/Crisalix booth, for a Live presentation of Crisalix 3D, at the venue of the Congress - Novotel Tour Eiffel Hotel. 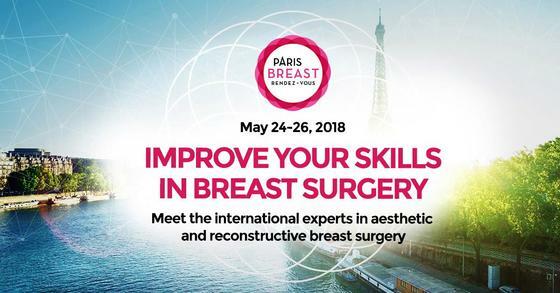 Paris Breast is the first international congress dedicated to breast surgery in France. International experts will share their experience and the latest advances in aesthetic, reconstructive and oncologic breast surgery.